The special combination of homofermentative and heterofermentative lactic acid bacteria (LAB) strains ensures intensive fermentation in silages during the first few weeks of ensiling. 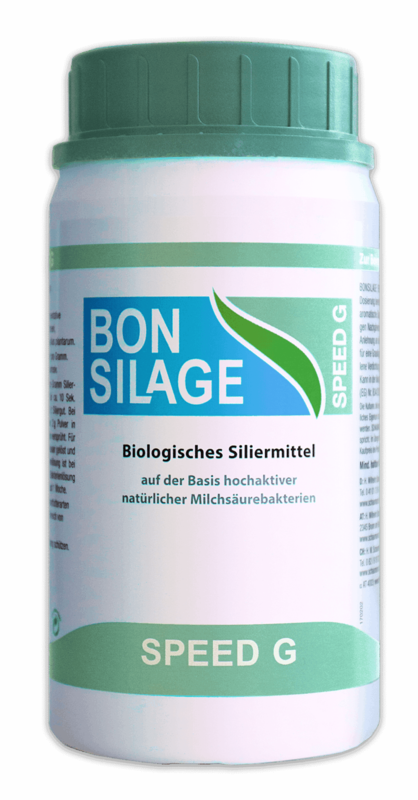 The strain Lactobacillus diolivorans reduces the silage ripening time to two weeks with the lowest losses and highest energy content. 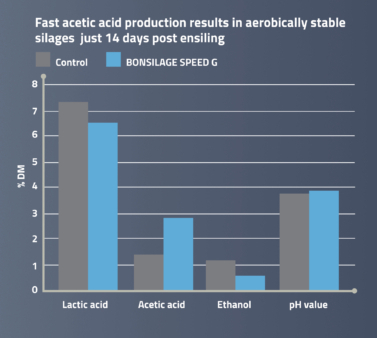 The ensiling agent protects against reheating and improves the aerobic stability. 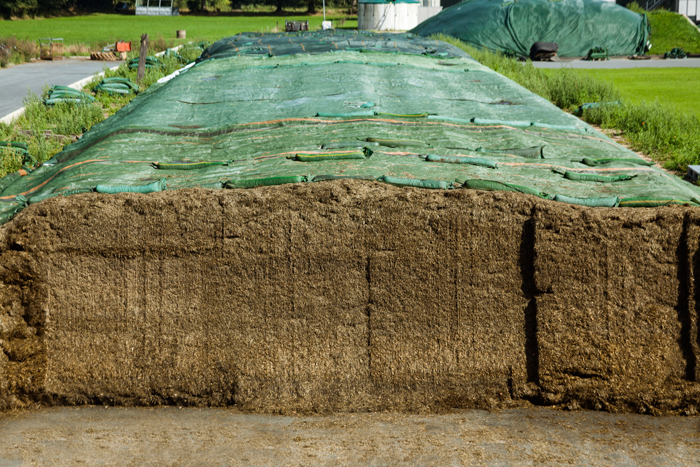 Correct silage management is the basis for high silage quality. Find useful tips on ensiling grass on these pages.